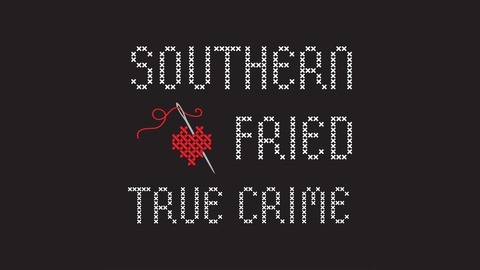 Erica Kelley is a native Tennessean exploring historical and contemporary true crime in the South. Southern charm is attempted but southern sass is bountiful. 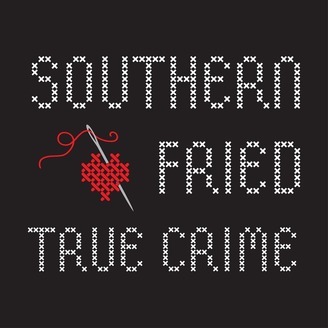 Join her as she shows you just how southern fried the justice system can be in the Deep South.